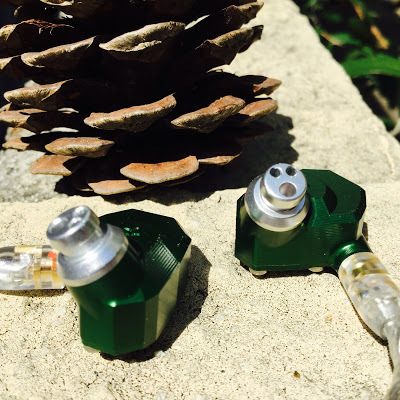 Campfire Audio is the IEM sibling of ALO Audio. The build of the Campfire Audio Andromeda is exquisite. Seemingly a classic in the making in its overall look and design. 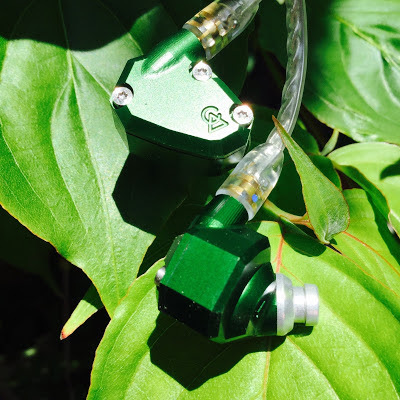 The quality of the machining is beautiful to look at, each unit is piece of art in itself. It casts an illusion of hardness and weight, yet the converse is true. The Andromeda is lightweight and solid, yet fits within the ears with a softness If you will. 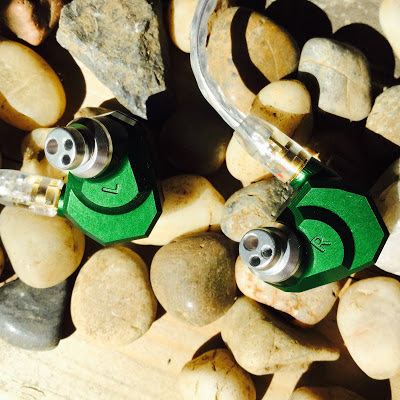 Five balanced armature drivers with a tubeless resonator box into a machined aluminum enclosure. 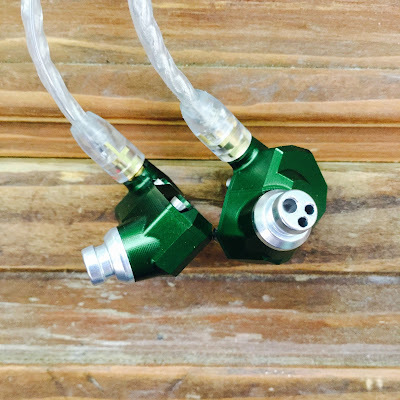 Each part is precision machined out of aluminum with one large bore hole and two smaller bore holes. The two halves of the housing being connected by bolts. Seamless. 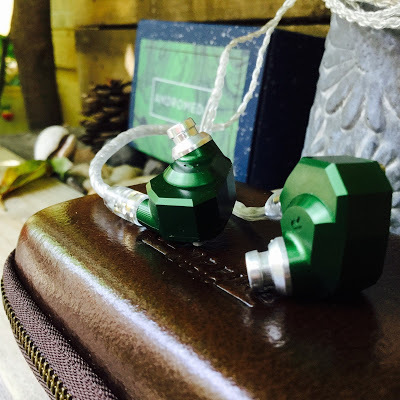 The Campfire audio Andromeda comes in a simple box like its predecessors, yet with one important difference in detail. Now one can easily open the box once the plastic shrink wrap is removed without having to cut into it. It was a painful procedure to go through when I received The Jupiter. 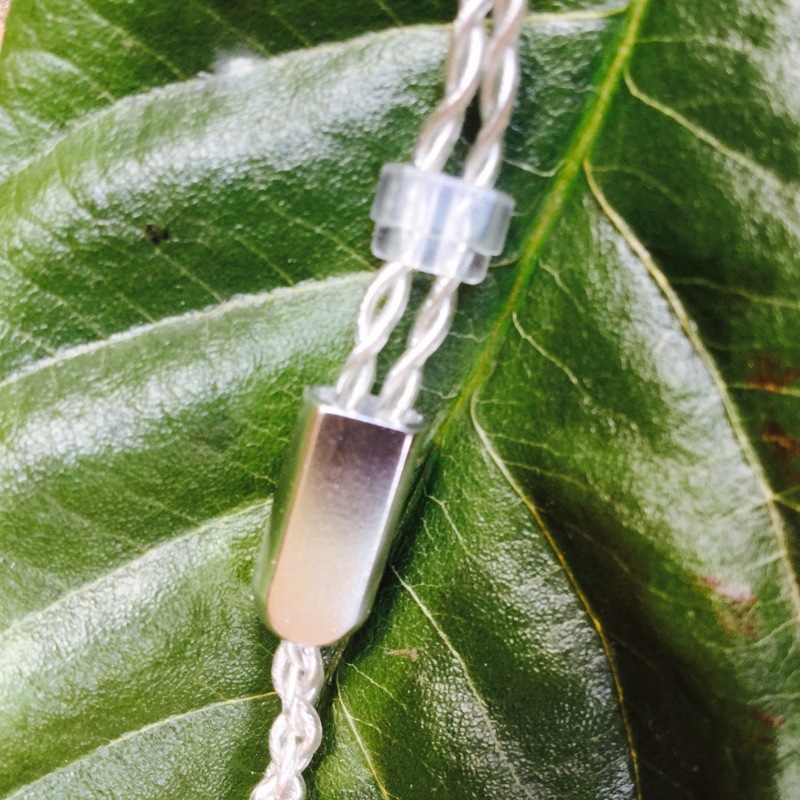 Now as you can see in the photos it opens easily like a flower in bloom. 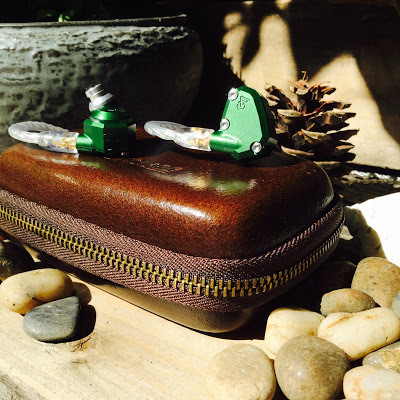 The Andromeda comes with a beautiful case like its other IEM siblings in the Campfire Audio range. 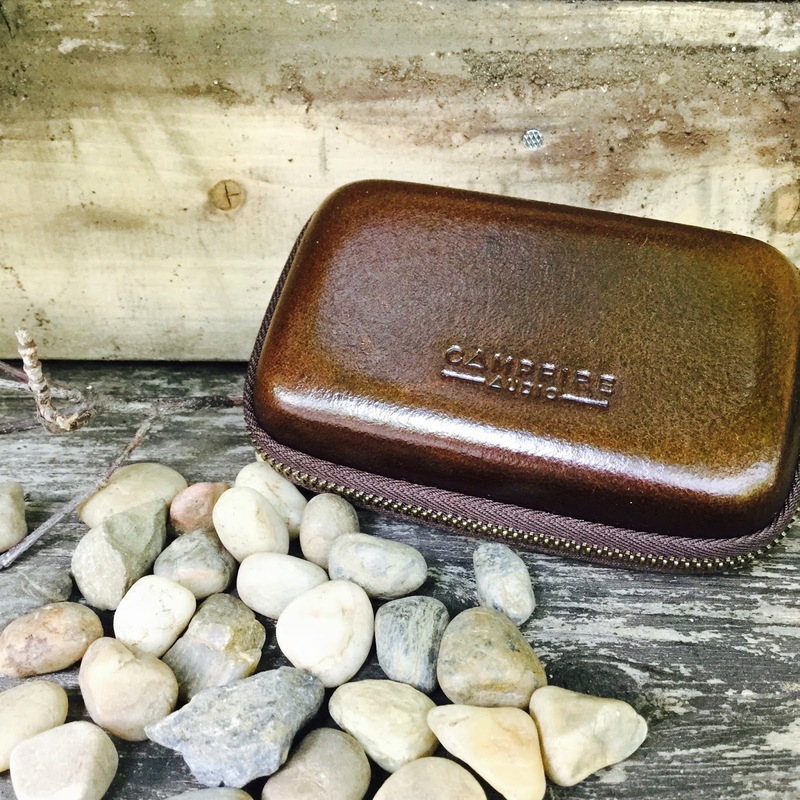 This time the color is a rich chocolate brown leather case with a wool lining. Well made and strong. Attractive and stylish to look upon. 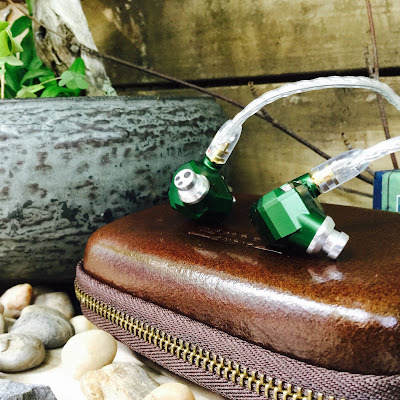 The Andromeda, like the other IEMs in the Campfire Audio range comes with the same accessories to get you started on your way to aural bliss. 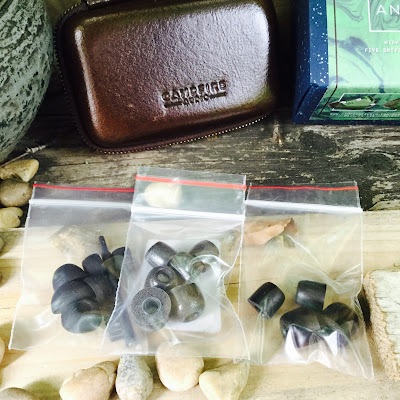 Three packs of tips, a cleaning brush and a delicate CA pin for those special occasions. The tips are Comply, stock foam and silicone and come in three sizes of S, M and L.
Coming from the Jupiter all my past concerns about fit have passed, perhaps the Campfire range is not for all ears, but for me the look is false and the fit is true. 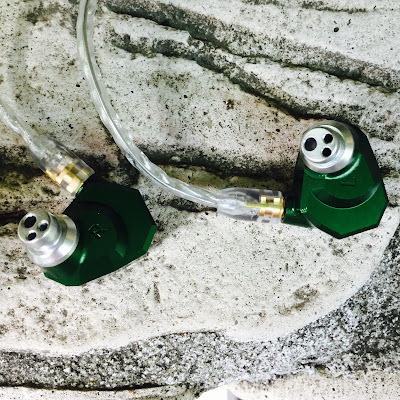 They are comfortable for lengthy periods of time, the nozzles is angled just so, perfect to slip easily into the ear canal. 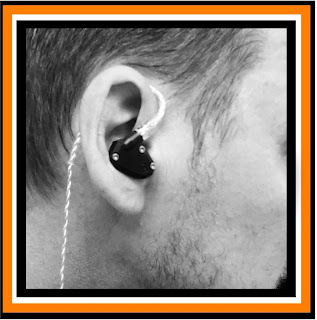 The memory wire that graces the upper ear locks everything in place. As usual one has to do some tip rolling to find which tip achieves the best fit, isolation and comfort. If the supplied tips don`t fit your fancy there are many quality aftermarket tips out there to buy and try. I would hazard a guess that most people purchasing a TOTL IEM like the Andromeda would already have a healthy collection of various tips to choose from. 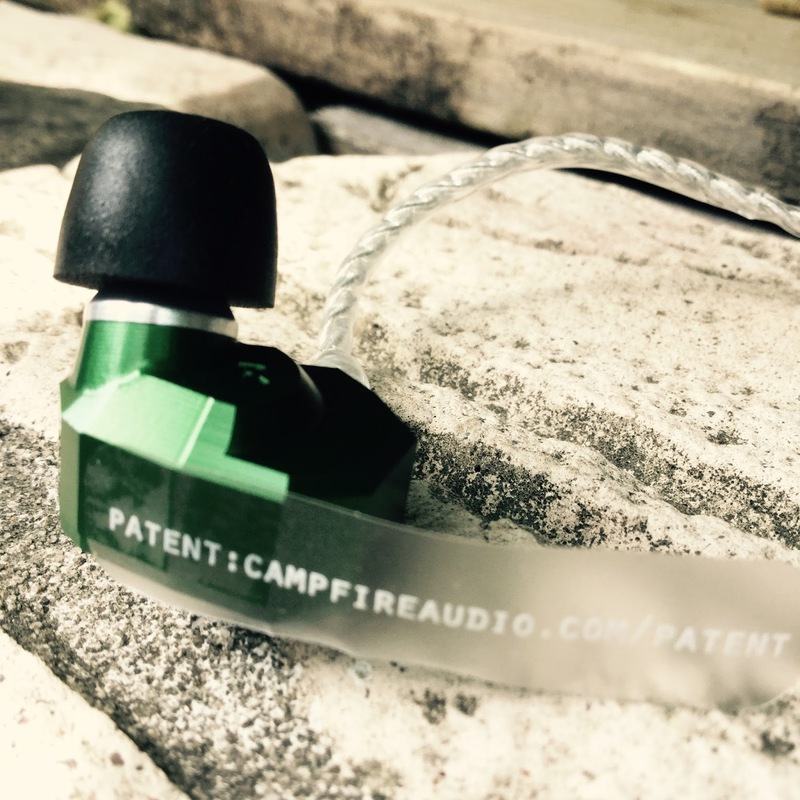 The Campfire Audio IEMs do look like sharp edged heavy beasts, but really they anything but that. 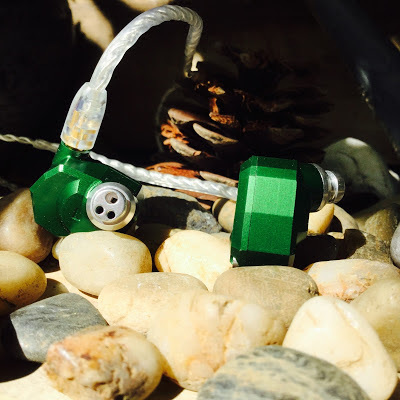 Light, well designed to fit within the inner ear and with a delicately angled nozzle assist to achieve a decent seal to aid one along the path to musical happiness. Chin slider to assist in maintaining a secure fit. 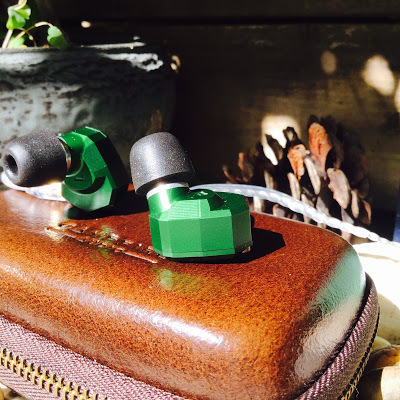 The Campfire Audio Andromeda IEM is a wonder of design, vision and engineering. It ticks all the right boxes for me and what I have read so far from others early impressions it also rings their bells. 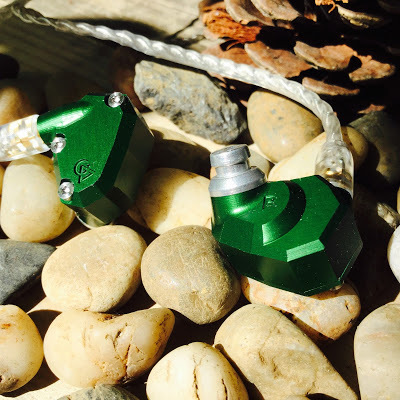 The Andromeda for now sits at the top of the Campfire Audio range of IEMs, will there be a further development in the future? I hope so, even though with the advent of the Andromeda I am curious If it can be done better. My first impressions of the Andromeda were positive. 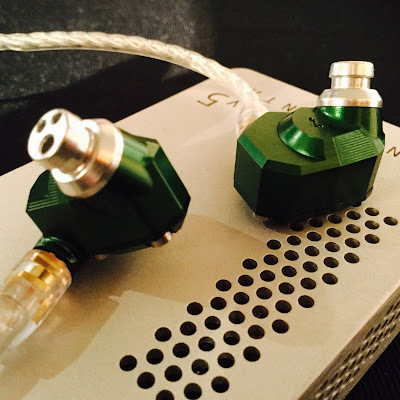 *My impressions are short and possibly not wholly accurate due to my short time listening to the Andromeda at the Fujiya Avic Headphone Show in Tokyo, Japan. April 2016. The sound was fuller than the Jupiter, or it could be the lush and sweet mid range now coming through. My Jupiter is smooth, articulate and airy. A nice low end and highs. A soft small u shape. The Andromeda seems to pack more power, it seems flatter in a reference sense, same low and high ends but it has more in the middle. Not warm either. Musical yet tending towards reference. Clear, clarity, detailed, also articulate. Excellent instrument separation, width, height, speed, layering etc are wonderful. The main word that springs to mind is soundstage. It has a great extension from the low to the high end. It has a very balanced sound across the board, yet also musical. I did most of my listening to the Andromeda with the Centrance Hifi-Skyn, ipod 6G 128GB using Flacplayer app by Dan Leehr. I started the review after a burn time of 100 hours. 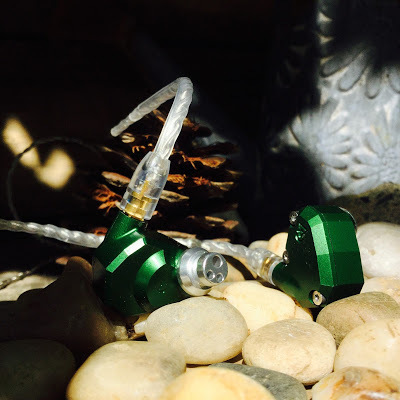 The Campfire Audio Andromeda IEM is a work of wonder. It is without a doubt one of the best IEMs I have had the good fortune to listen to. 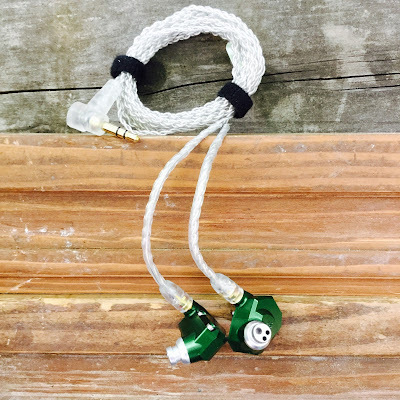 Whereas many earphones and headphones are built for a particular type of music or a persons sonic preferences the Andromeda seems to pull a magical trick where it is all things for all people. One might say it goes against the saying `a jack of all trades` by changing the final conclusion to `a master of them all`. 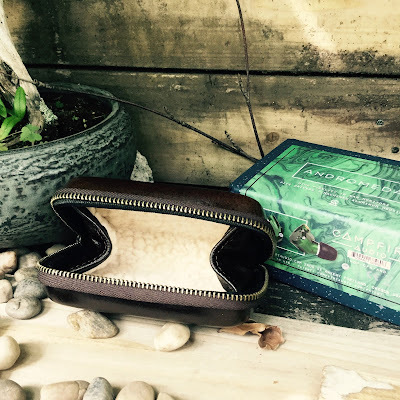 I try to avoid new toy joy and hype city by placing my new items into a merry go round of burn in for a good number of days which allows for my initial excitement to die down somewhat, so I might approach the review with a sense of objectiveness. I have tried to plumb the depths of the Andromeda for its many weaknesses and can uncover no glaring faults. 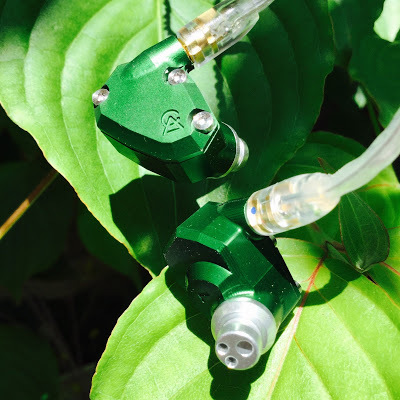 It truly is a work of wonder in this saturated market of multi driver IEMs and TOTL Daps. The Andromedas soundstage is the main thing most first time listeners will notice, it extends beautifully and fully to both ends of the spectrum. One head-fier even described it as `holographic`, one could even add 3D-ish but that sounds cheaper so lets run with holographic. 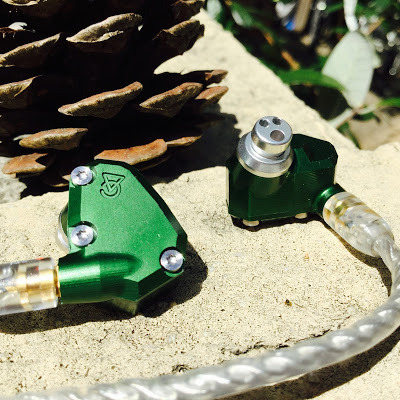 It is controlled well at the high and low ends, the bass being powerful, fast and clear and not shy to pack a punch. The treble is clear and sparkly and extends well into the distance without any hint of sibilance or harshness. It has a mid range that is lush, open and even one could say sweet. 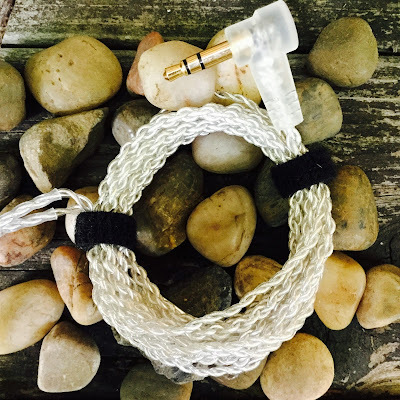 The sub bass stays in its place well enough as does the bass, mid range and treble, there does not appear to be any bleed through inappropriately through the layers. The Andromeda walks a tightrope being both well balanced and even reference sounding to a degree, yet also musical but without the usual accompanying coloring that other IEMs offer. 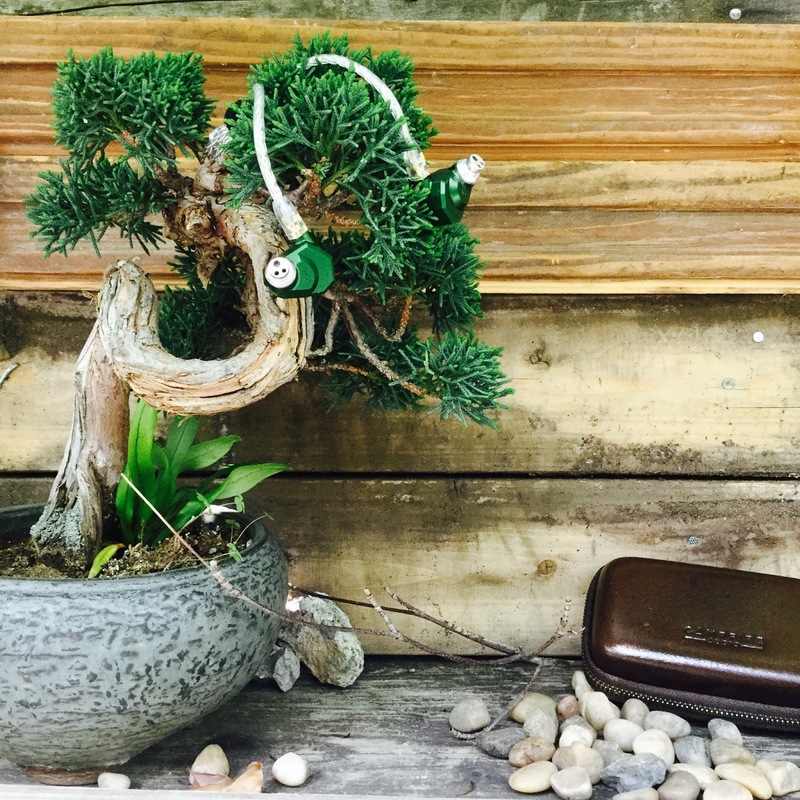 It has great resolution, layering and has fantastic micro detailing with the right Dap. They are smooth, even organic to a degree, detailed and have a fast response overall. 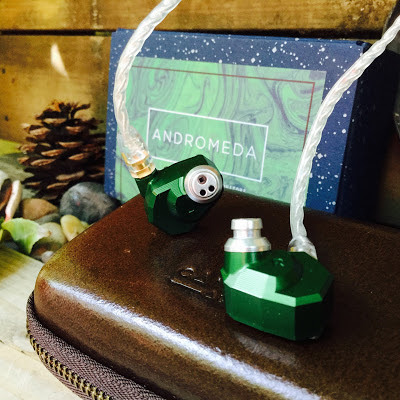 I find I am able to listen to the Andromeda for lengthy periods of time without fatigue. 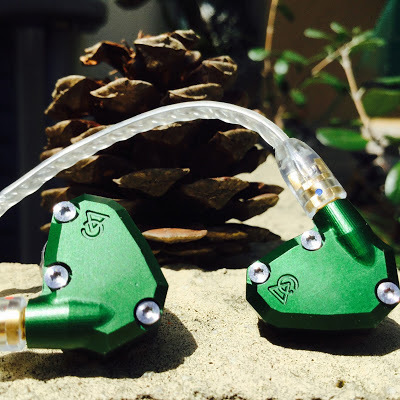 Campfire Audio Andromeda frequency chart, courtesy of CA. The Andromeda ranges from US$999 to US$1,099 depending on whether you jumped quickly onto the pre-order bandwagon. Whether that is still live at the time of this article being published is worth a quick look. Value is a fickle thing. It varies in life from experience, to objects, people and so on. 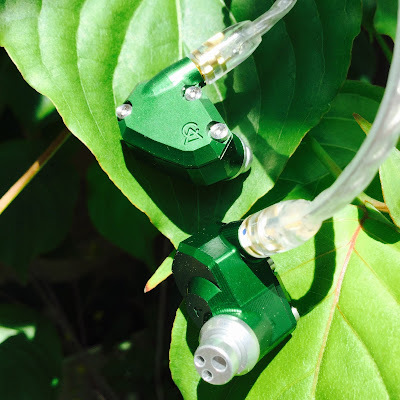 In the audio world it is often harder to gauge. Does the Andromeda tick all the right boxes, I would have to say yes. Build, yes. 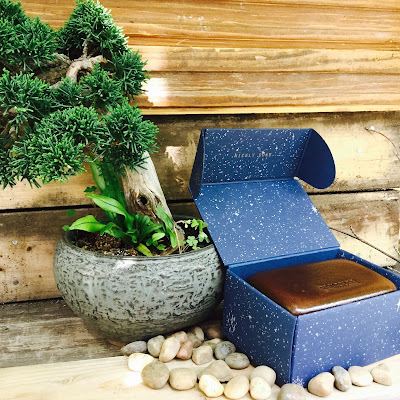 Packaging, small and simple. Yes. Fit, well for me thats a yes. 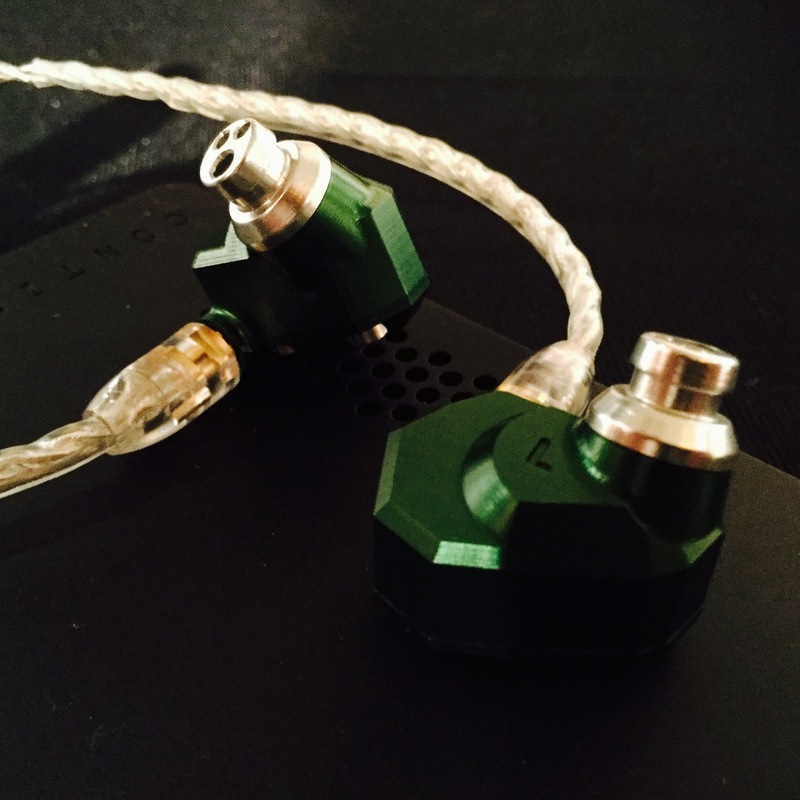 It a TOTL IEM at a TOTL price point, and justifiably so as it delivers on the promise of high end audio. 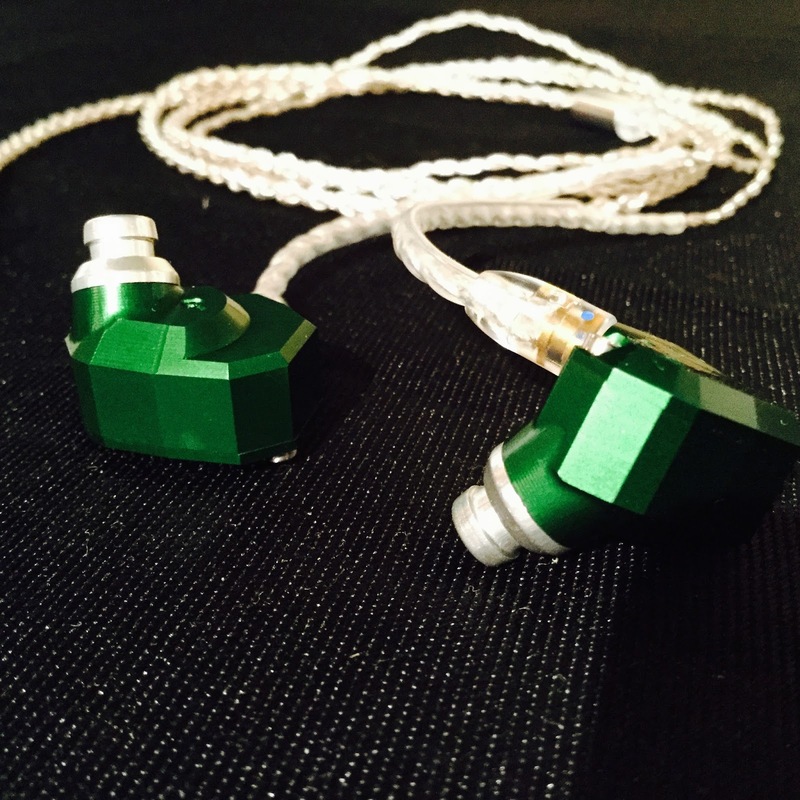 The Campfire Andromeda is one of the best IEMs ever to grace my ears. It shines in all areas of performance, admittedly I fear I may have missed its faults but I did my darned best to uncover them. 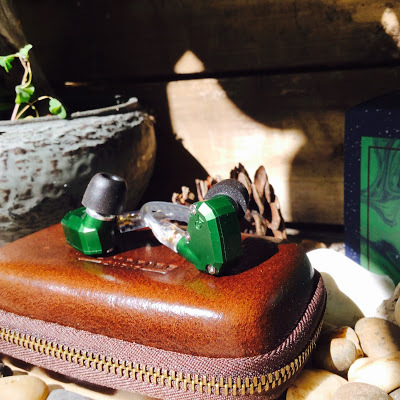 One might call the Andromeda `Jupiter perfected`, the missing mids in the Jupiters soft lower case u sound shape were gorgeously present with the arrival of the Andromeda. 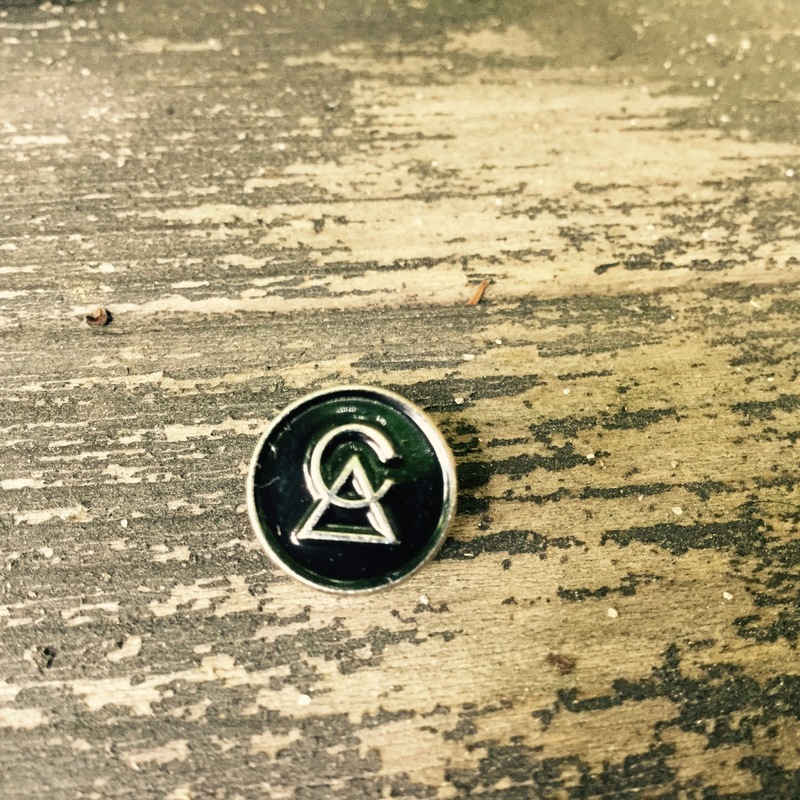 One Head-fier (Hisoundfi) described the sound of the Andromeda as `holographic` and thats a term that I keep returning to as it echoes in my memory. 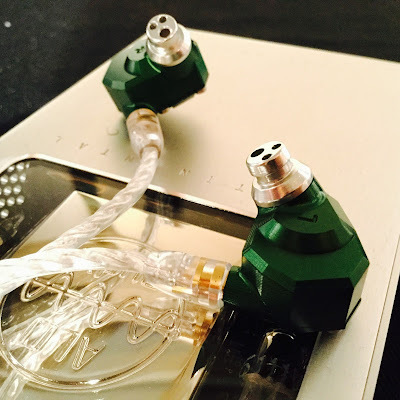 I have tried it with various sources: ipod touch 6G, Centrance Hifi-Skyn, Centrance Mini-M8, Shozy Alien Gold, Fiio M3, Seiun player.... and to my ears it seems to be constant in its performance. 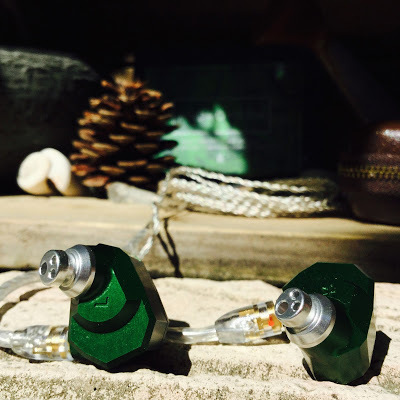 In summary the Campfire Audio Andromeda takes a seat at the table of the TOTL IEMs and rightfully so, no doubt as more of the Andromeda units find their way into other reviewers hands many will echo my findings, not through any malicious plagiarism but simply the Andromeda is coherent and consistent in its performance. Perhaps some other reviewer can find a glaring fault, I could not. thank you for the insightful review! 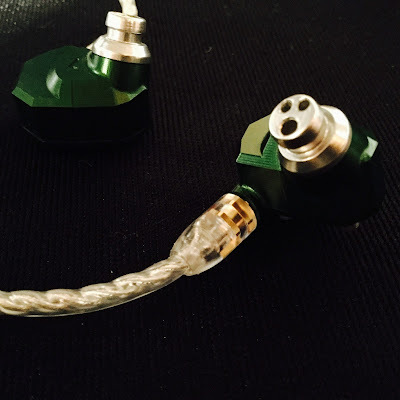 Do you have any idea how these compare to the Shure SE846 and the Fitear TG334 and Parterre? I was astounded by the sense of space that the Parterre conveyed but I was slightly disappointed by how it renders deep male vocals (i.e. rather thinned out, more nasal than chest). Otherwise, the Parterre ticked a lot of boxes for me.